The best oven in our Residential Range, the Valoriani Esperto has all the qualities of a professional oven. This oven is best suited to bespoke installation and exterior finish options by our artisan team of installers and is for those who want the perfect oven. The Valoriani Esperto is a specific UK model, featuring a 6cm deep world leading Valoriani cooking floor and a 10cm thick handmade refractory clay dome. The UK model is tested and Licensed by DEFRA. 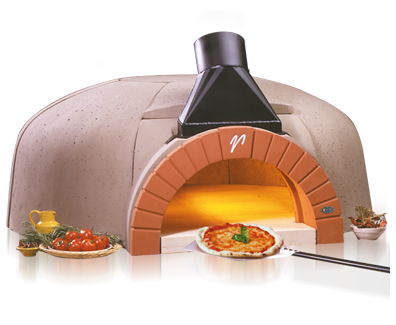 Key features include: best in class heat retention, low wood consumption and it cooks beautifully – suitable for the home environment.